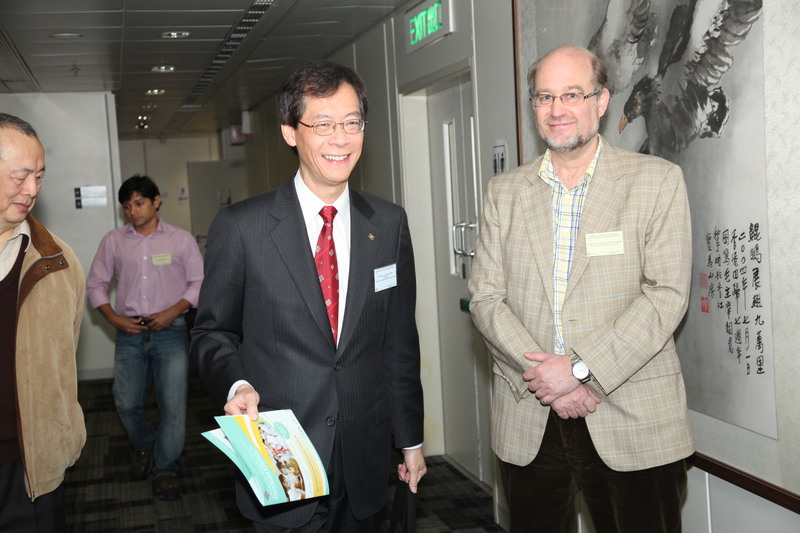 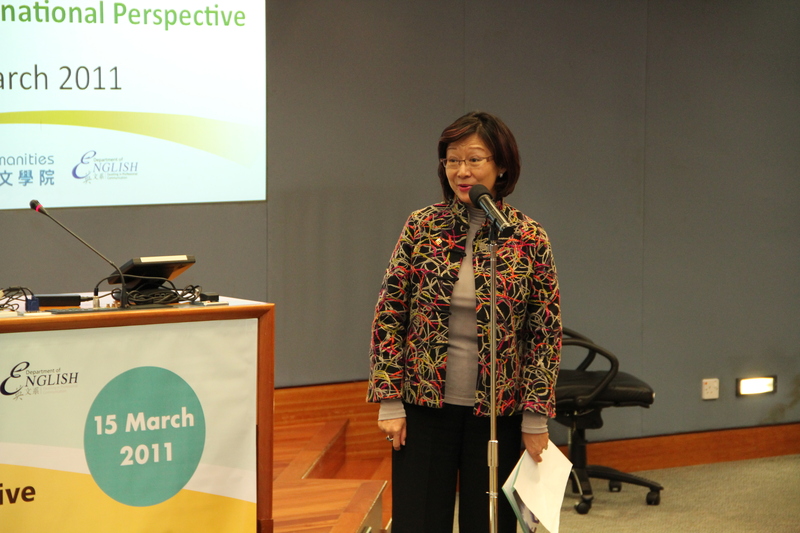 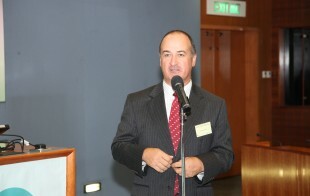 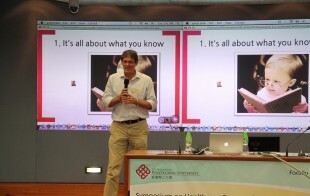 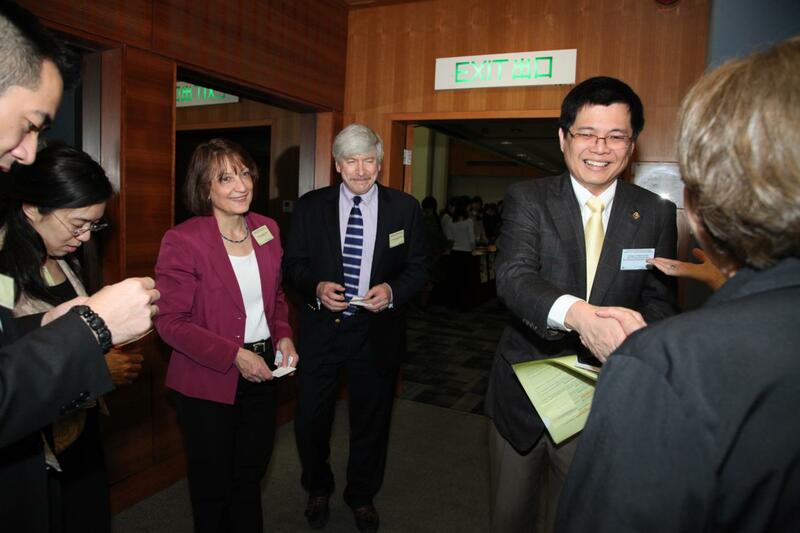 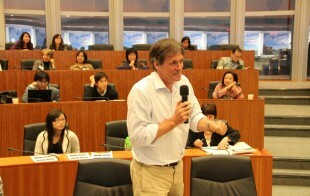 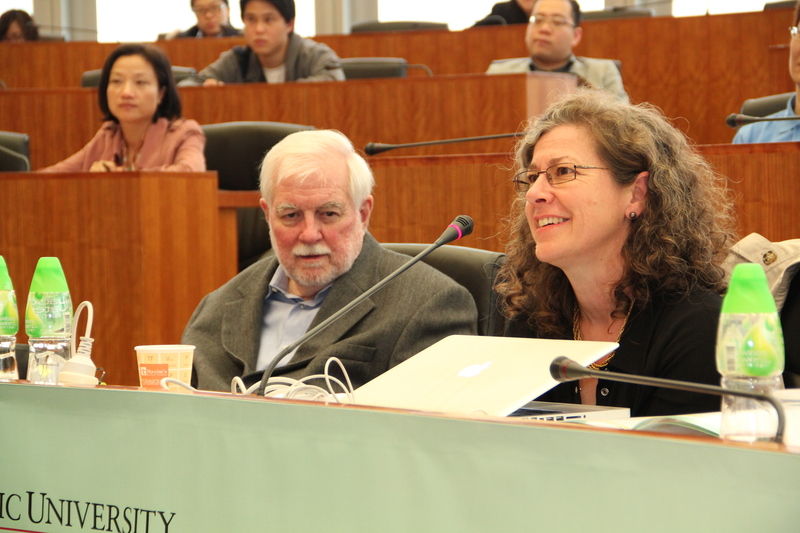 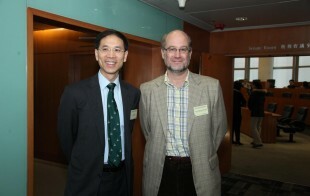 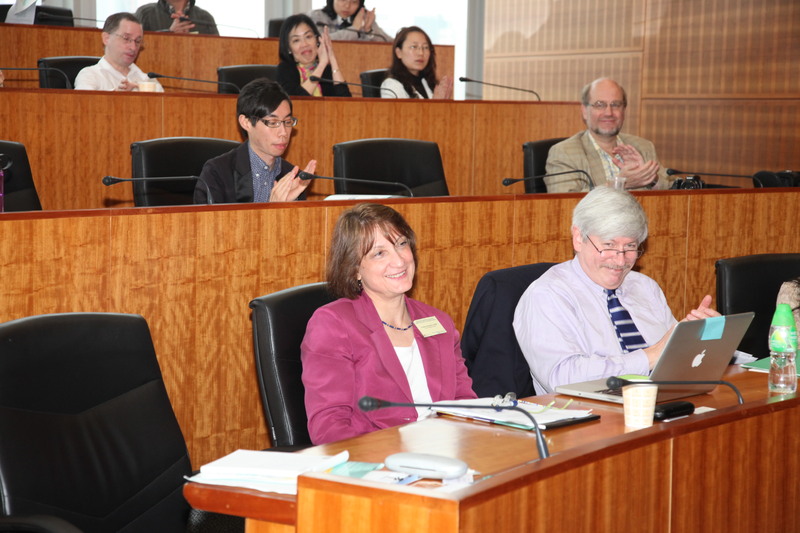 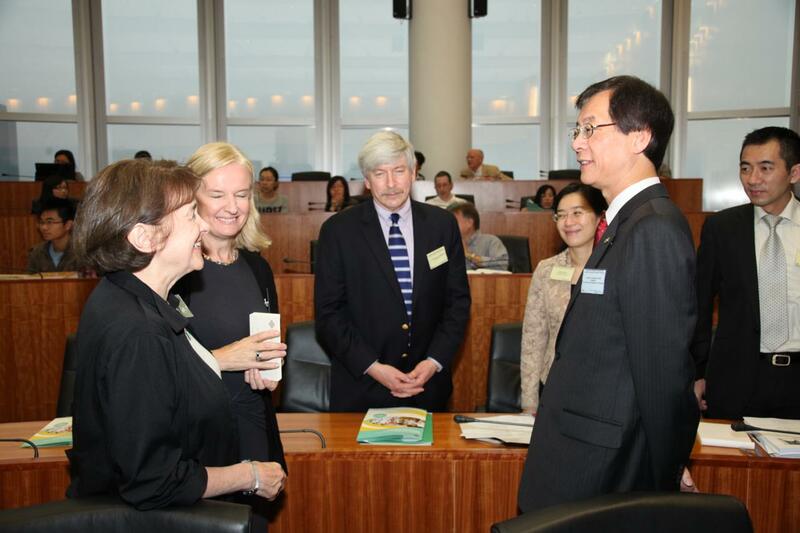 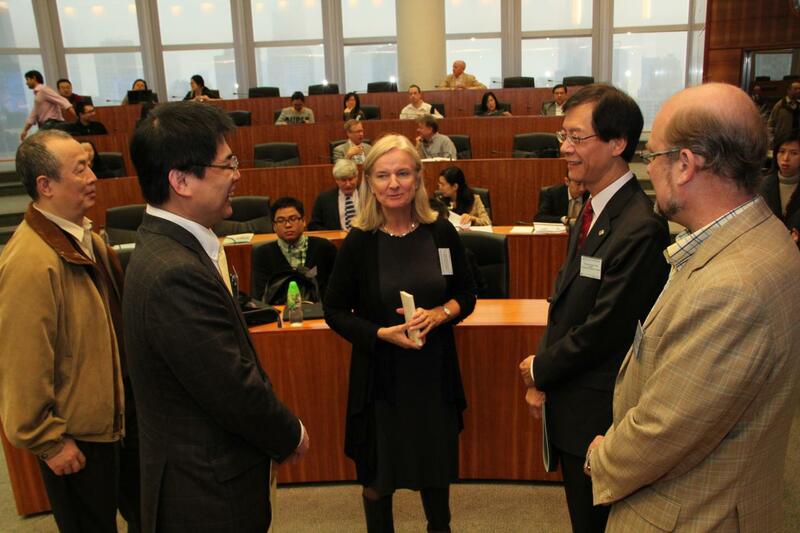 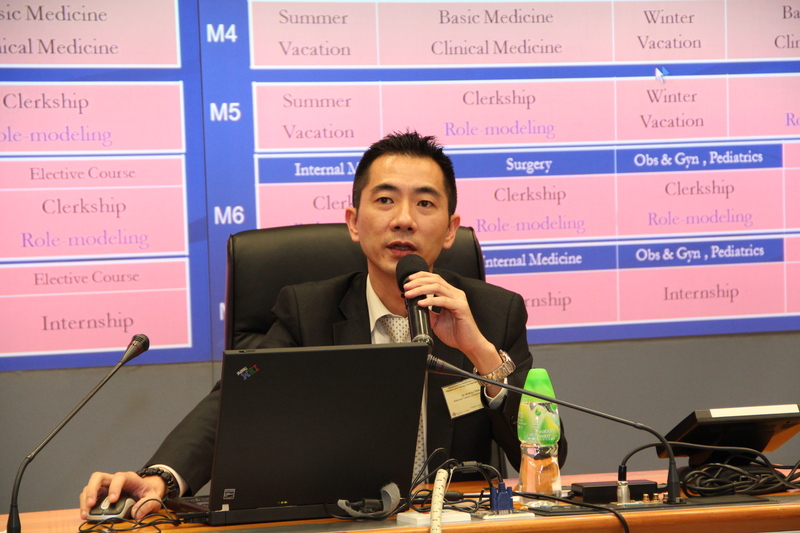 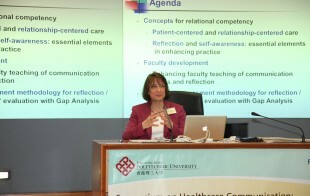 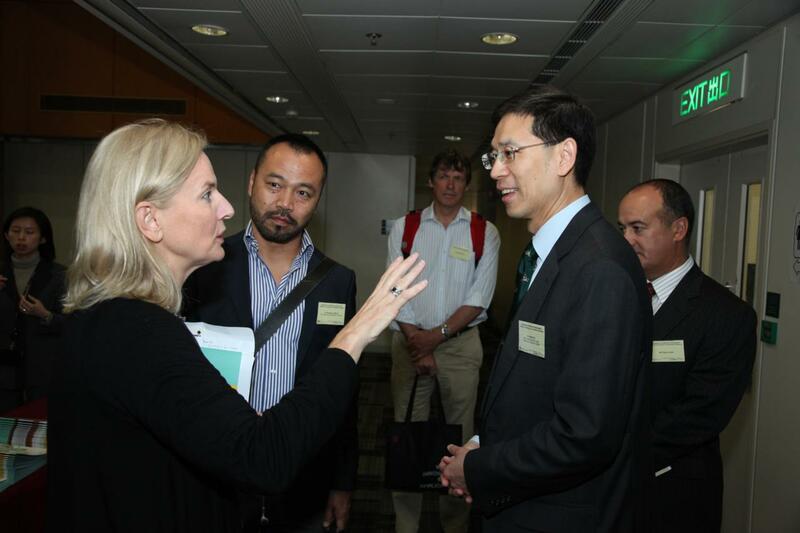 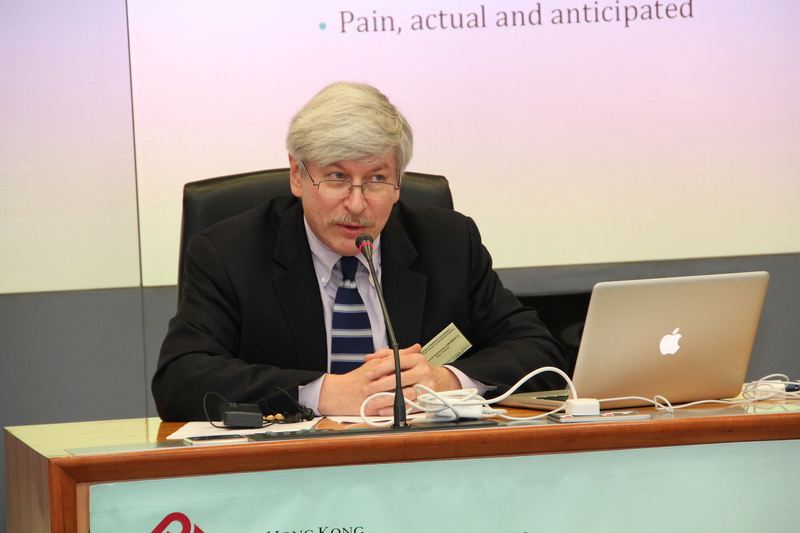 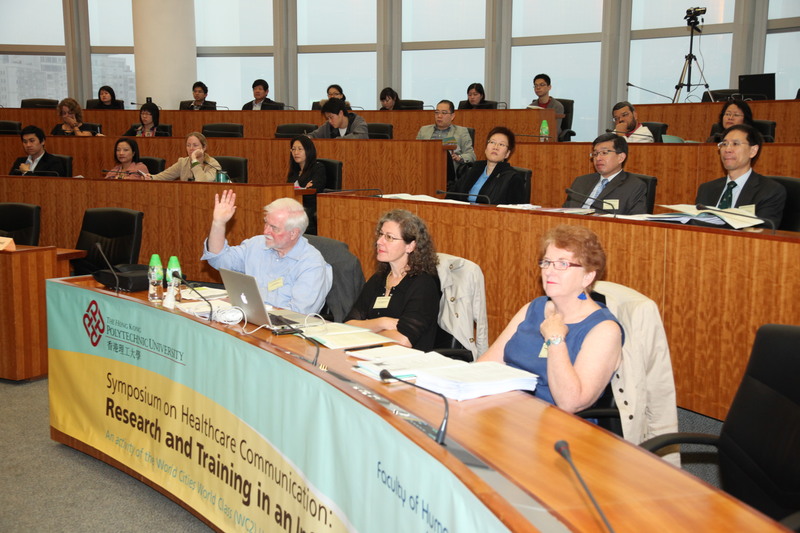 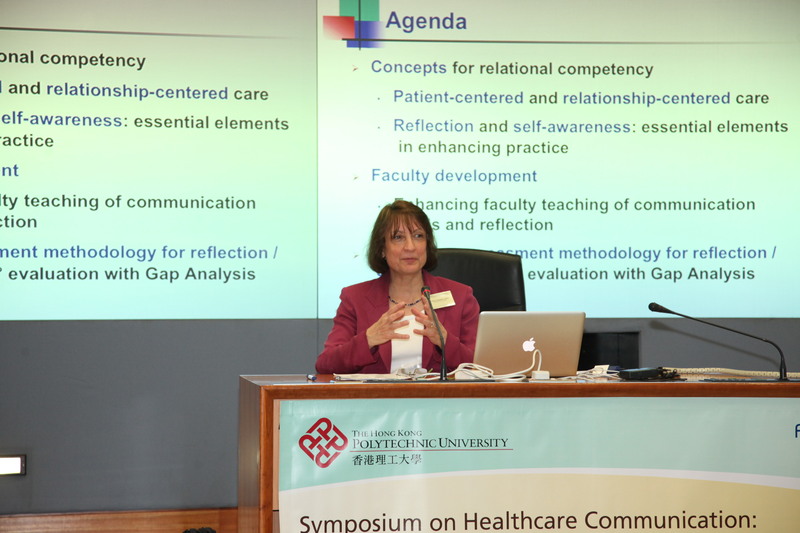 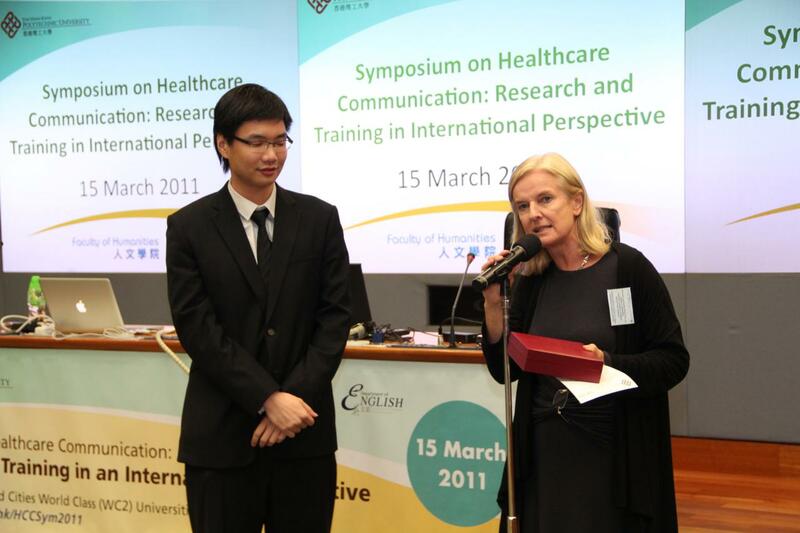 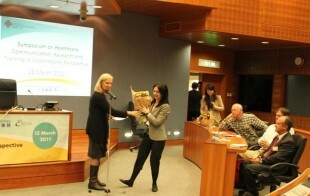 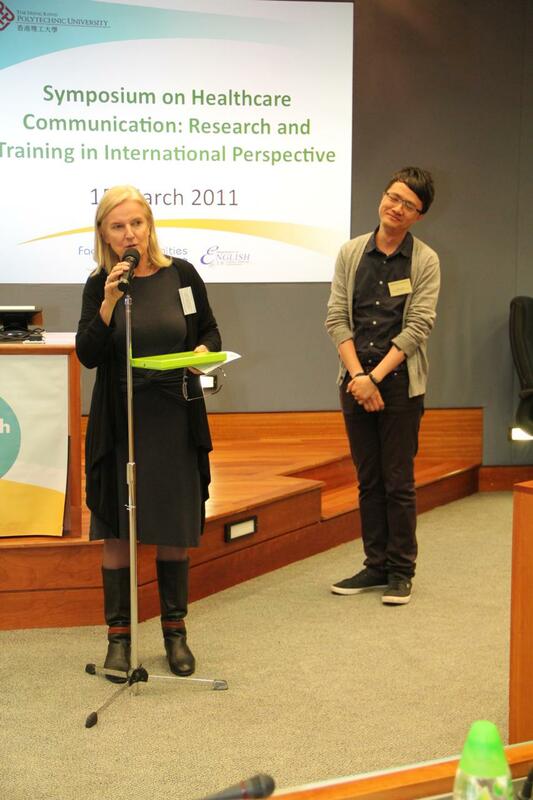 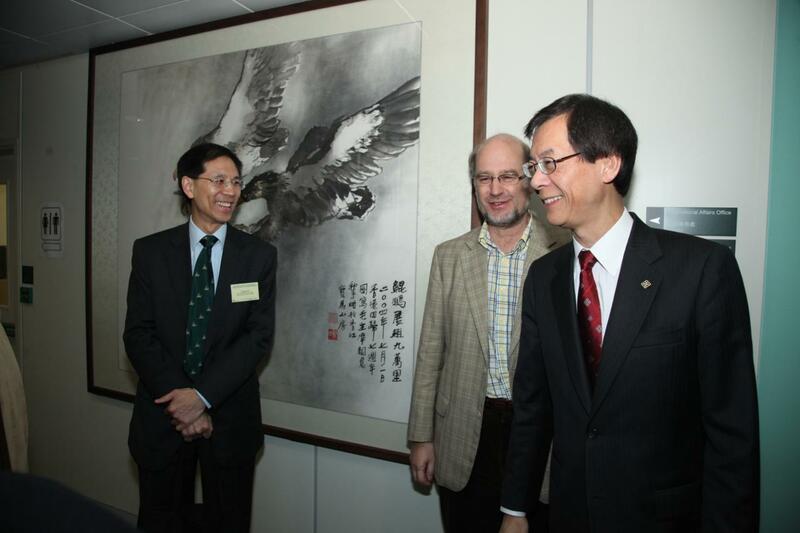 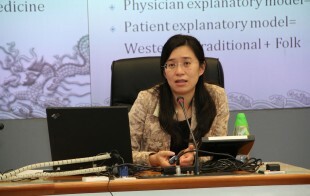 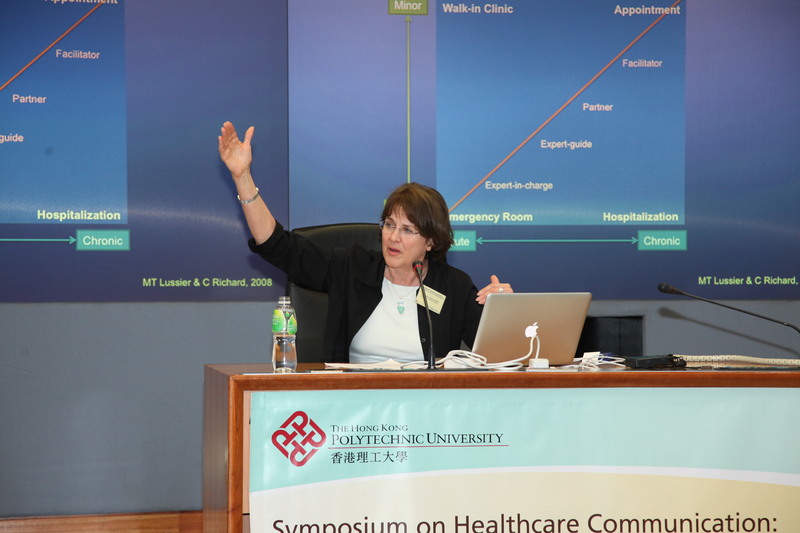 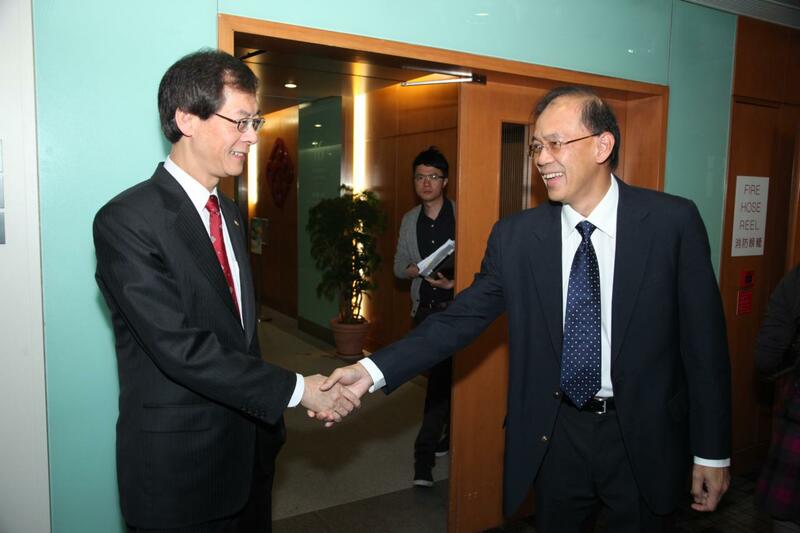 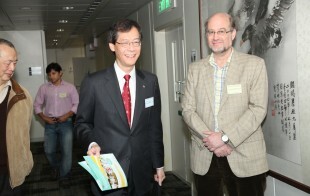 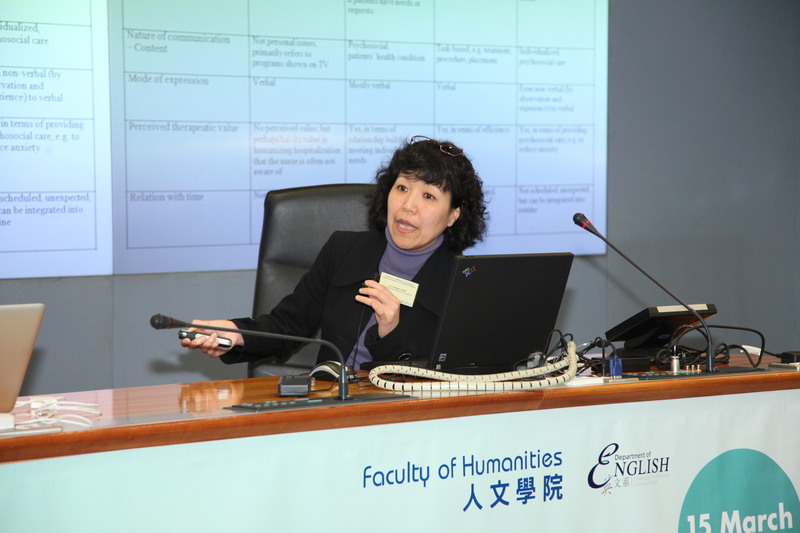 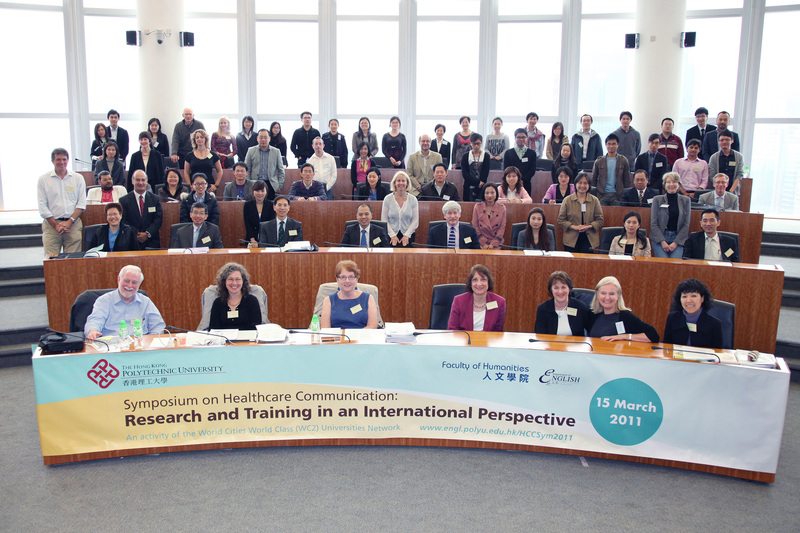 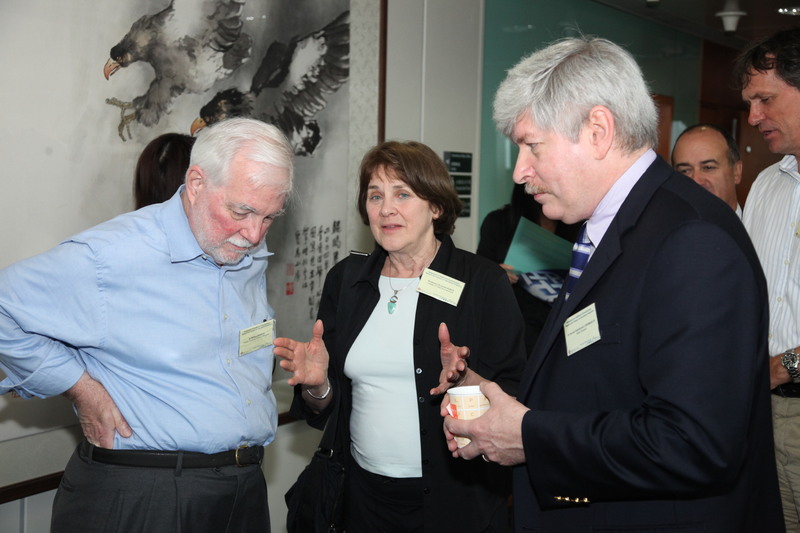 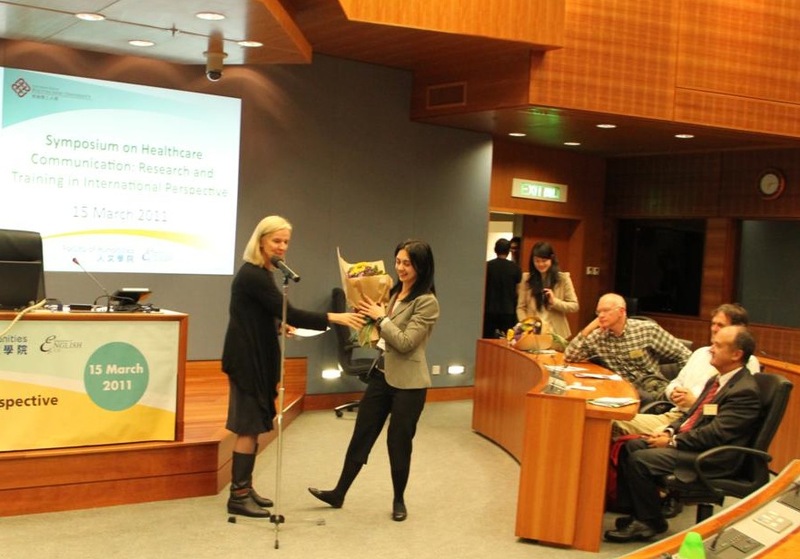 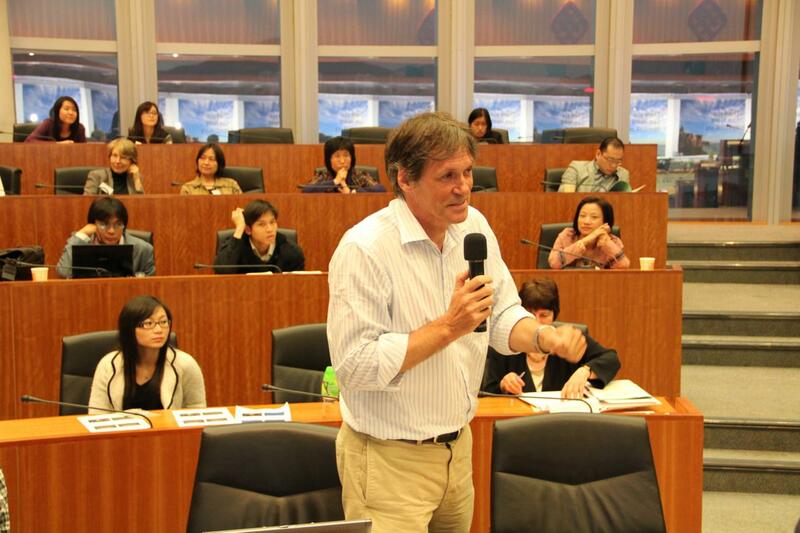 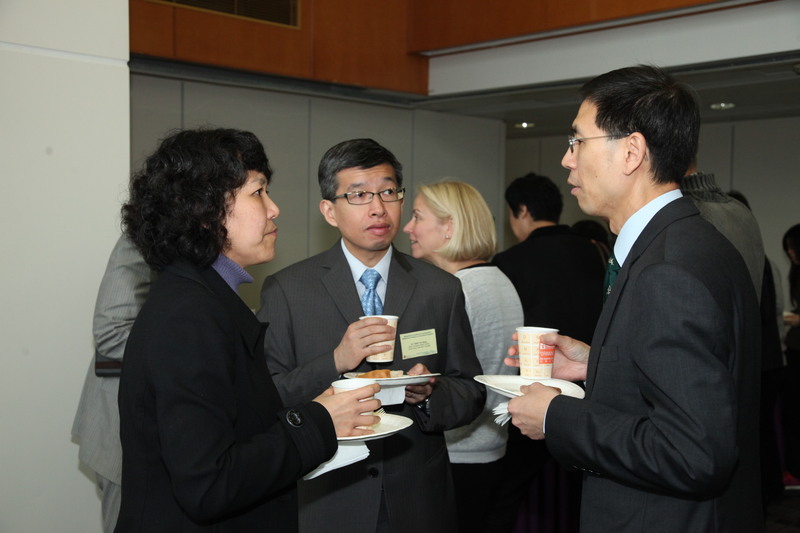 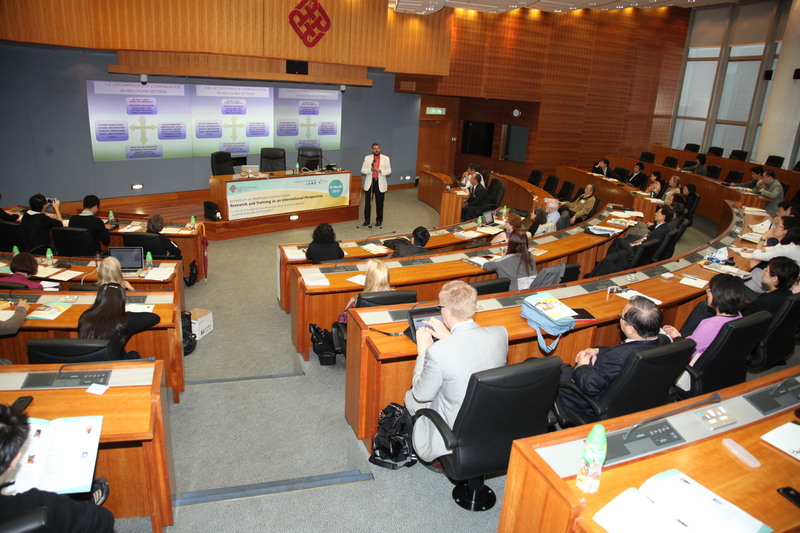 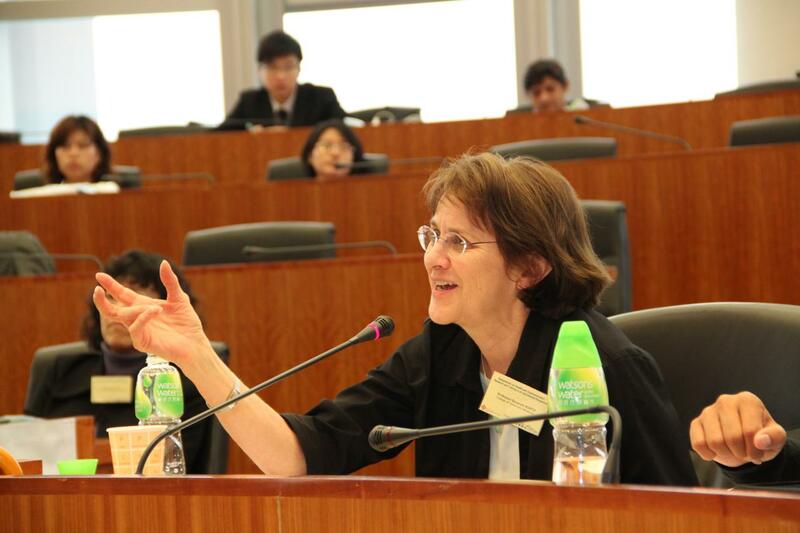 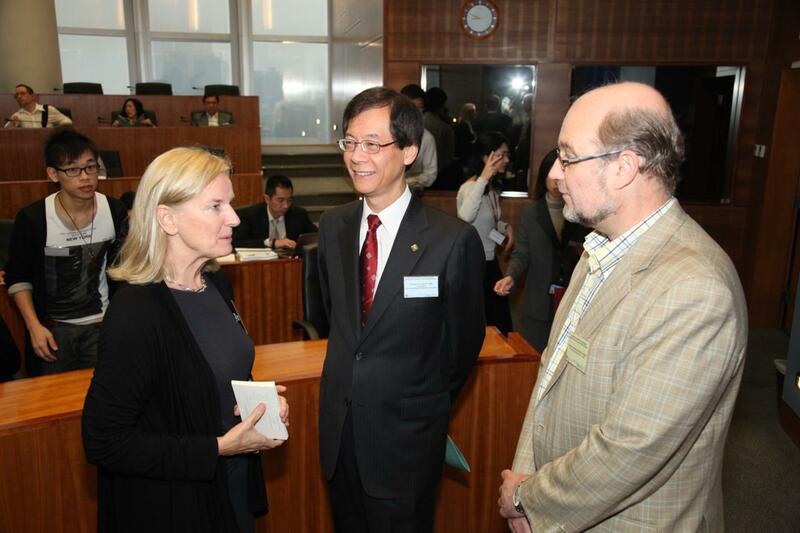 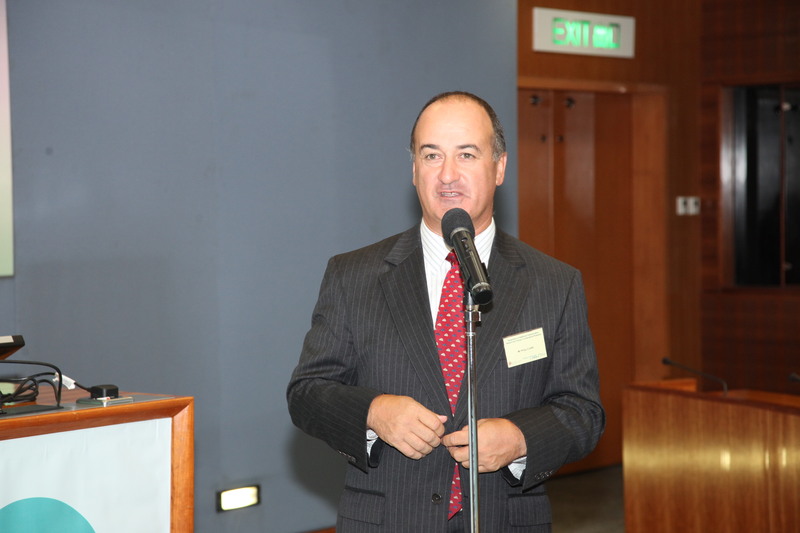 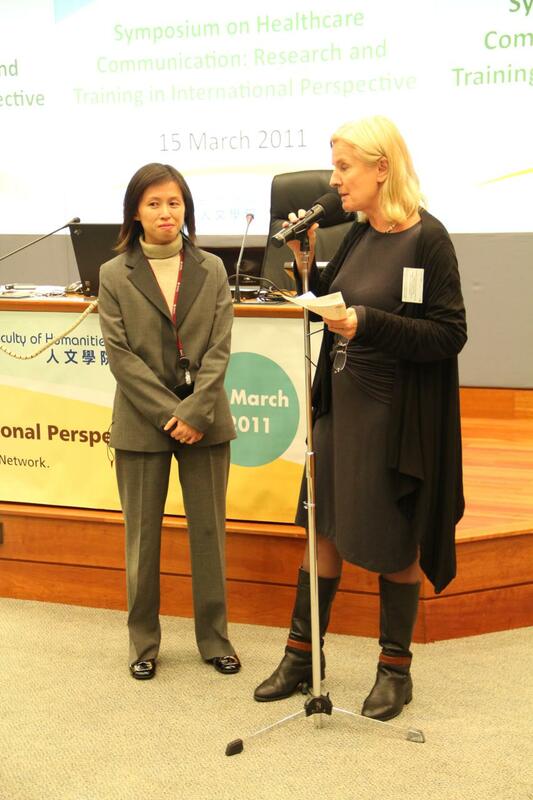 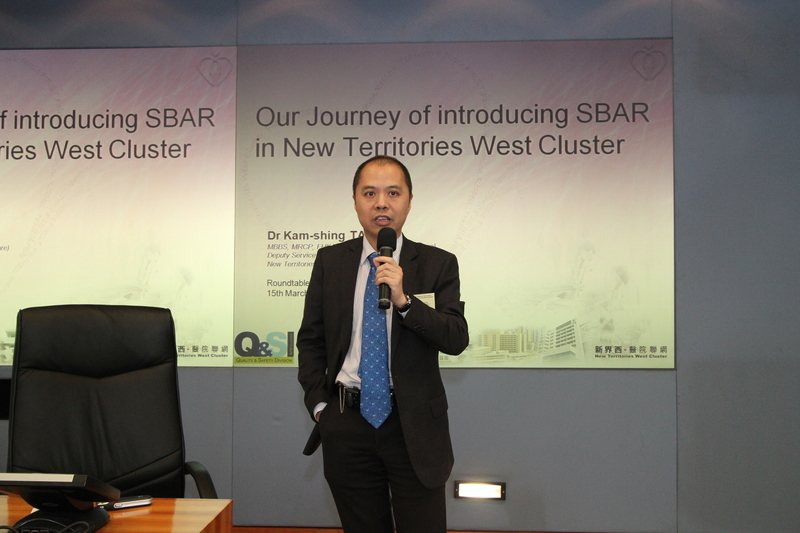 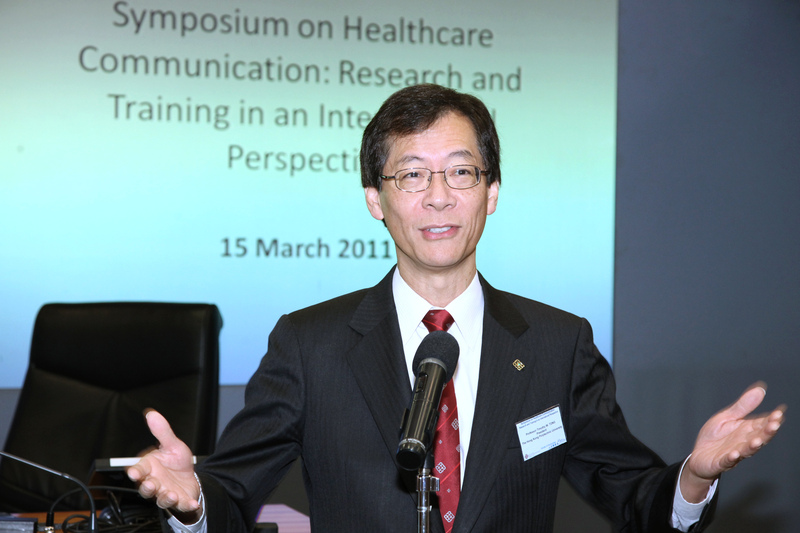 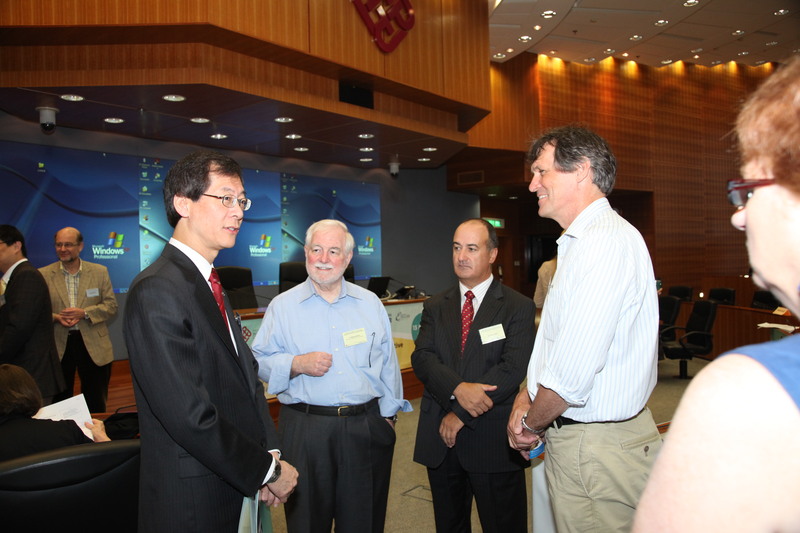 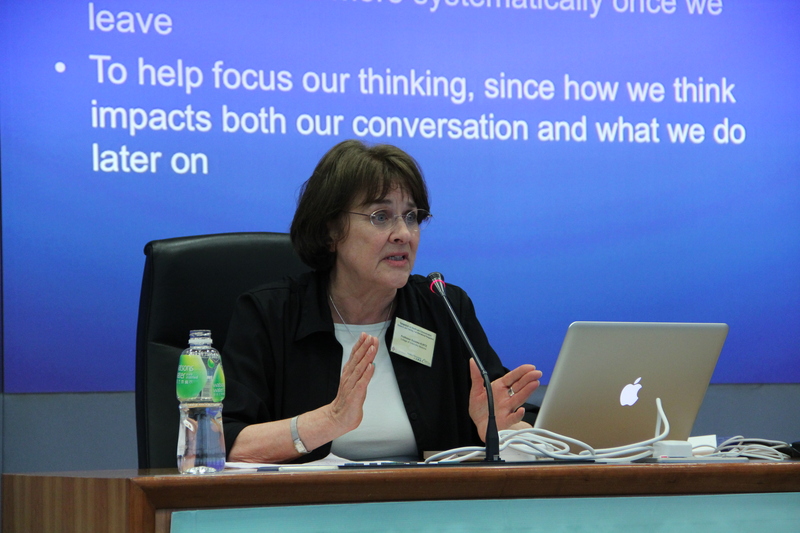 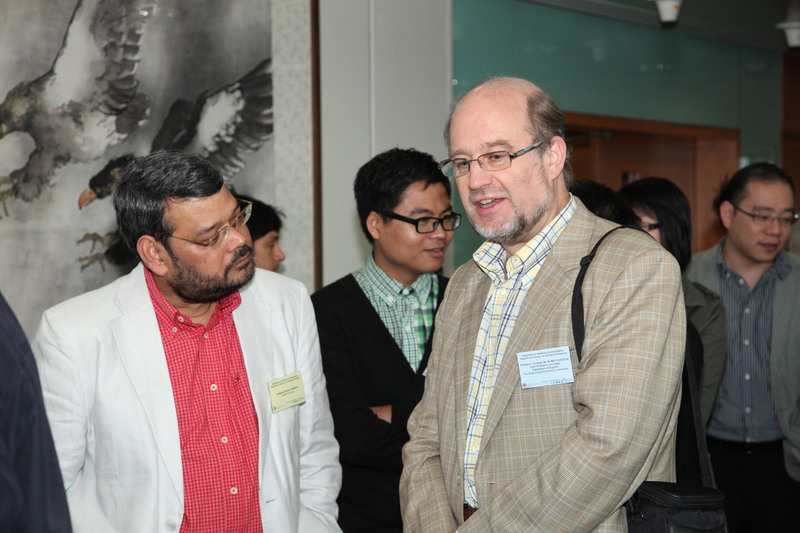 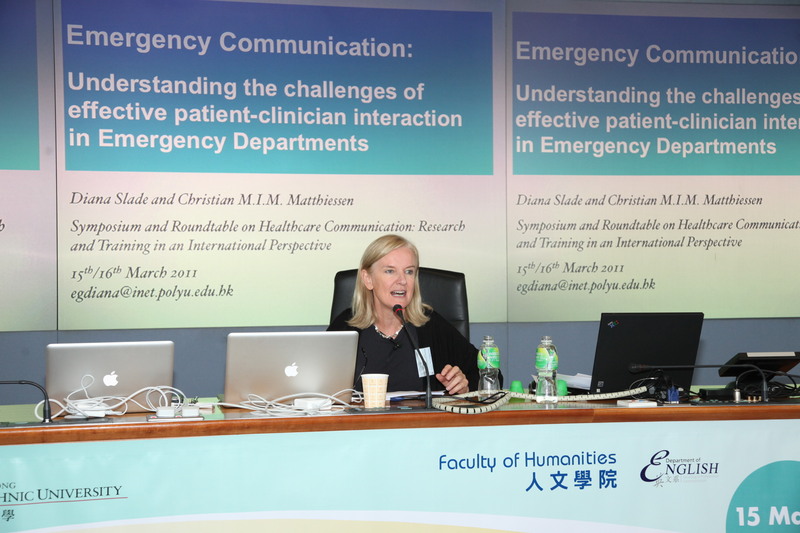 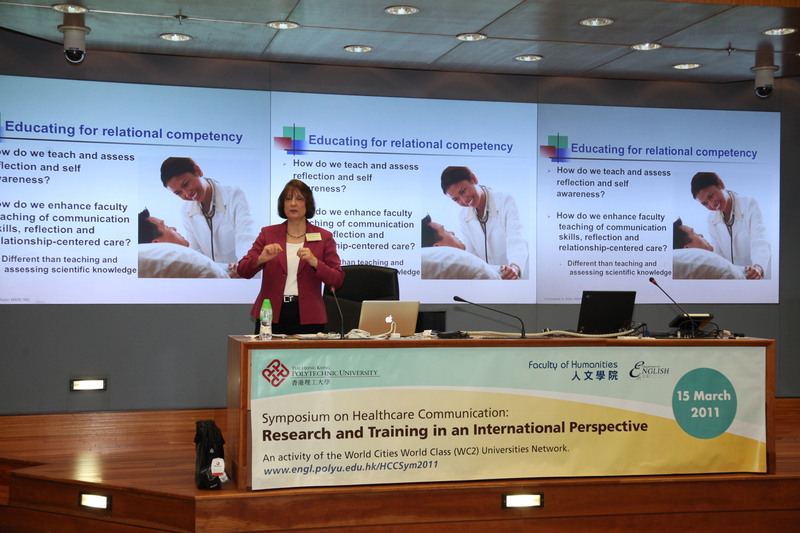 The first International Symposium on Healthcare Communication: Research and Training in an International Perspective was sponsored by the Department of English and the Faculty of Humanities of Hong Kong Polytechnic University and was open to the public. 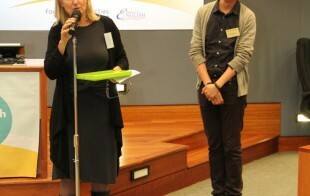 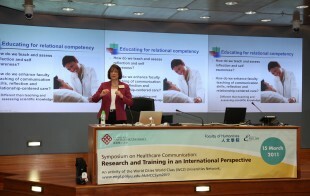 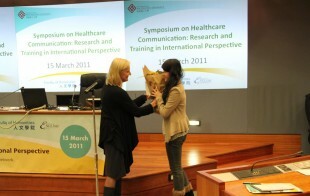 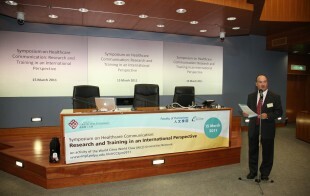 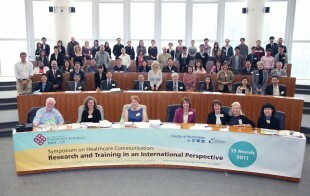 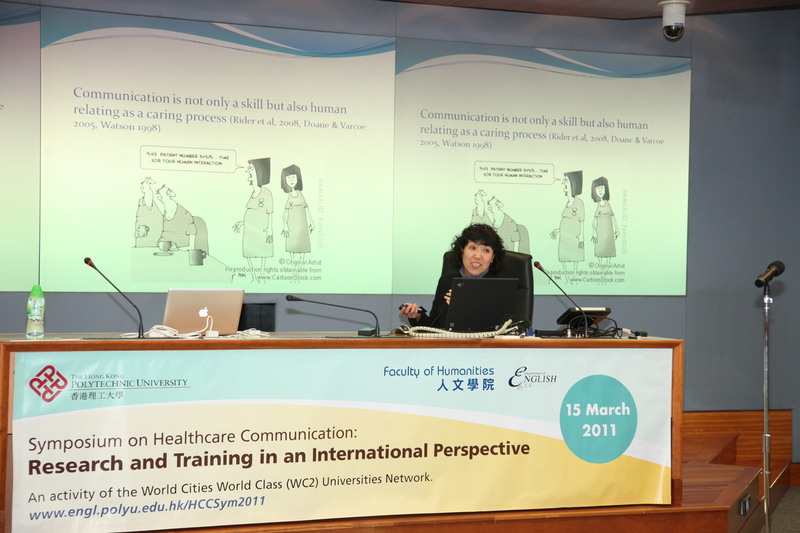 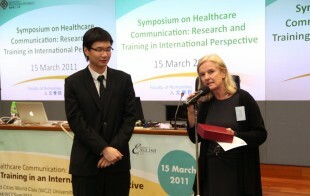 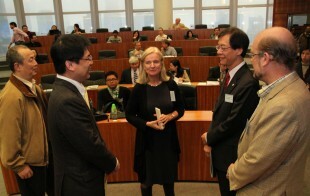 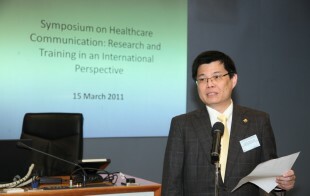 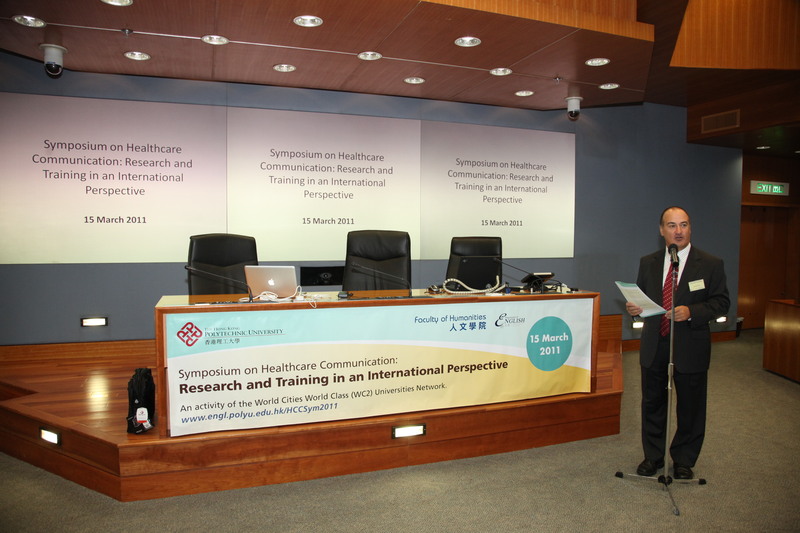 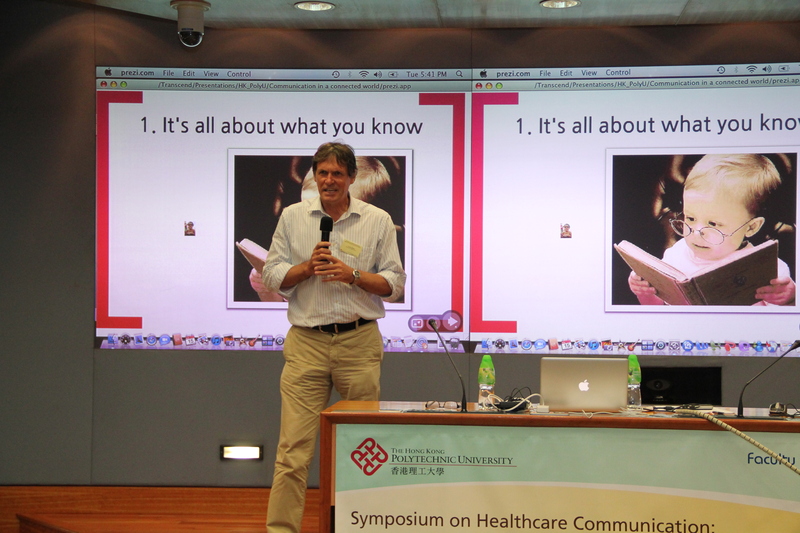 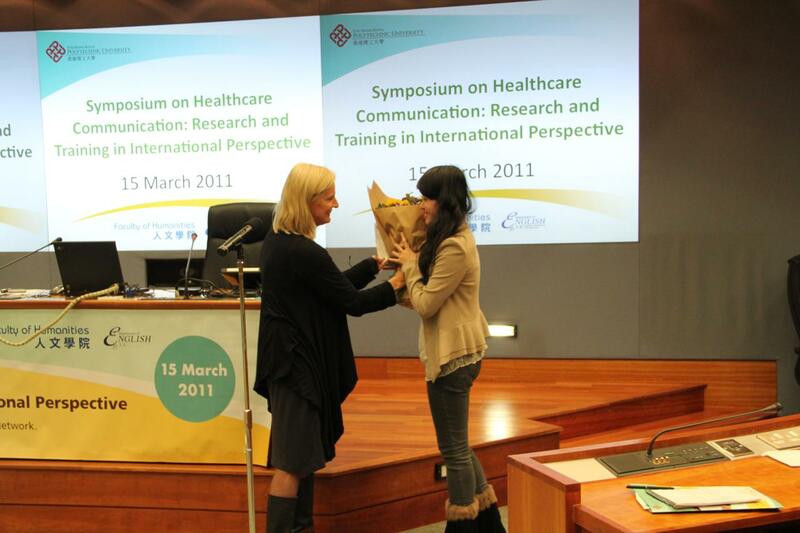 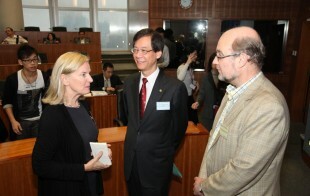 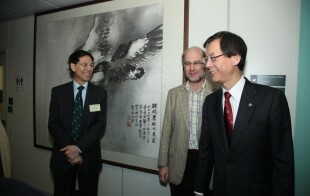 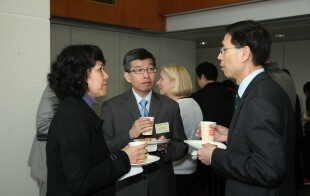 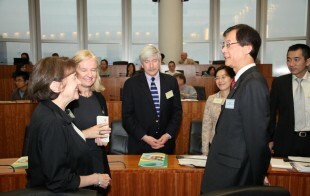 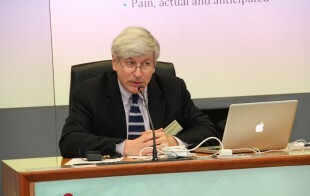 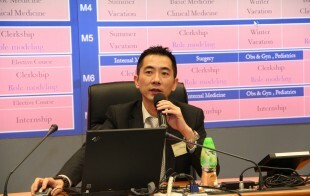 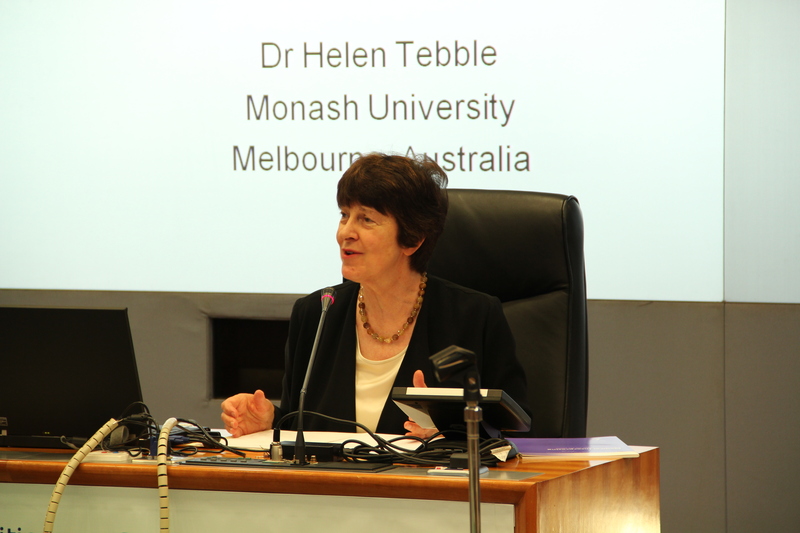 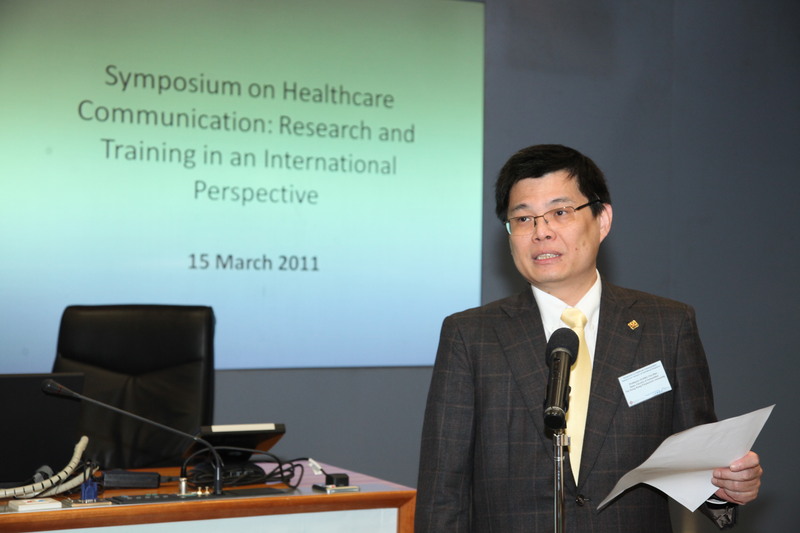 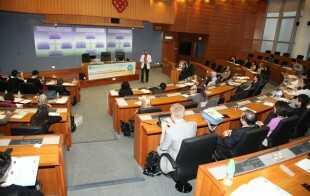 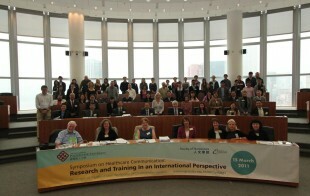 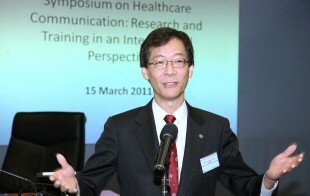 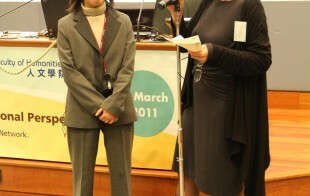 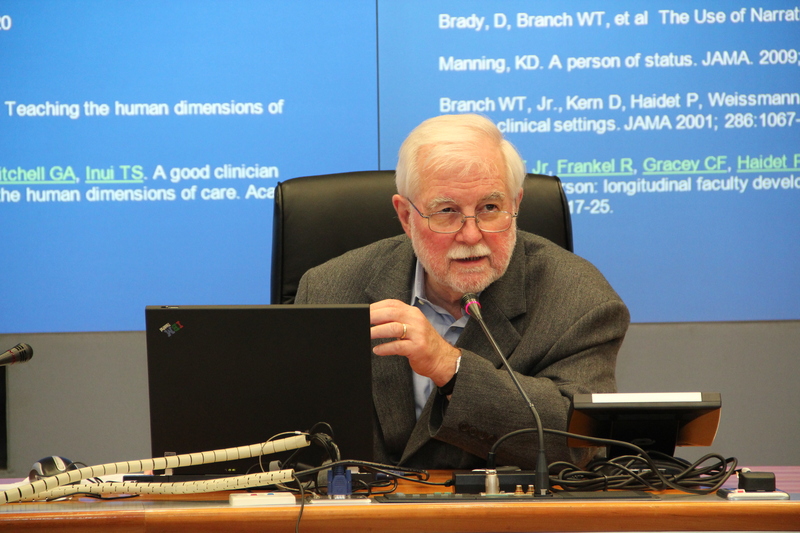 The Symposium brought together international leaders and experts on communication in healthcare. 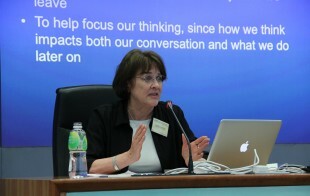 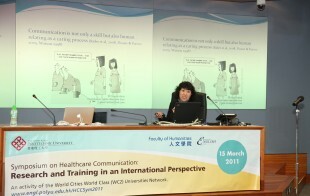 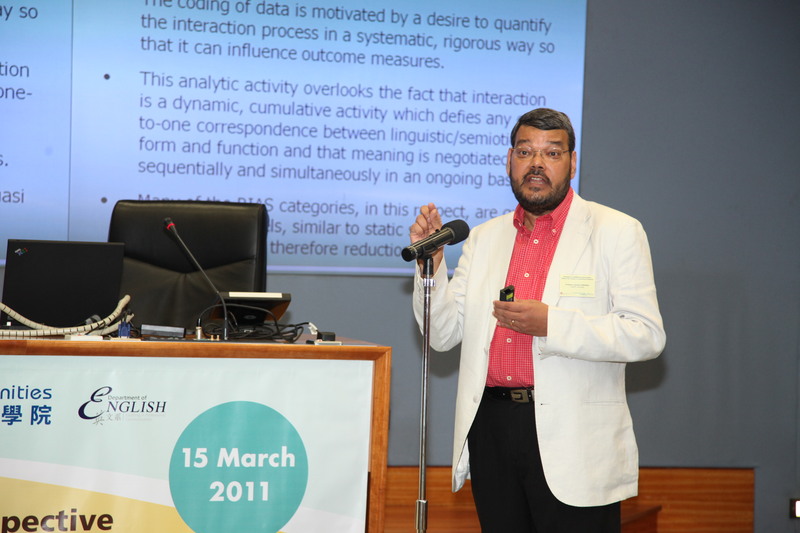 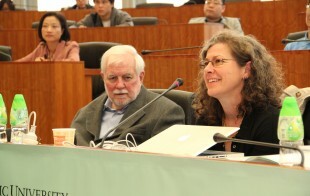 Thirteen different presentations were given by leaders and experts on communication and relationships in healthcare around the world, outlining current research on communication/ language in healthcare contexts, advances in the teaching of communication skills in clinical contexts and developments in electronic health records.